Emotions and thoughts give birth to our mental set up and attitude. Understanding the play of emotions and thoughts is the first and final step towards moving beyond it. 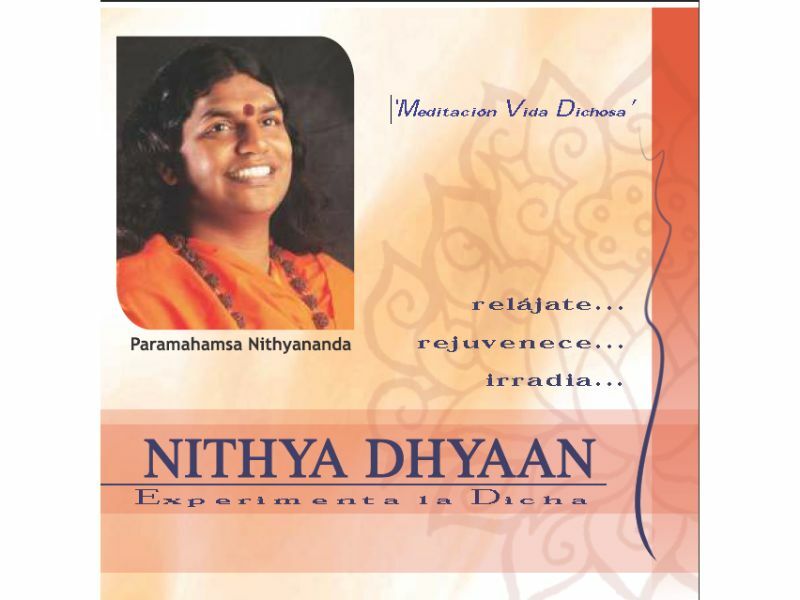 Nithya Dhyaan is a 35 – minute meditation designed by Paramahamsa Nithyananda to unclutch from the mind and move beyond it.